I’m not a huge cocktail person, but when the mood strikes, my favorite cocktails to make are vojitos. Or, vodka mojitos. I prefer using vodka instead of the traditional rum because it’s a little less sweet. 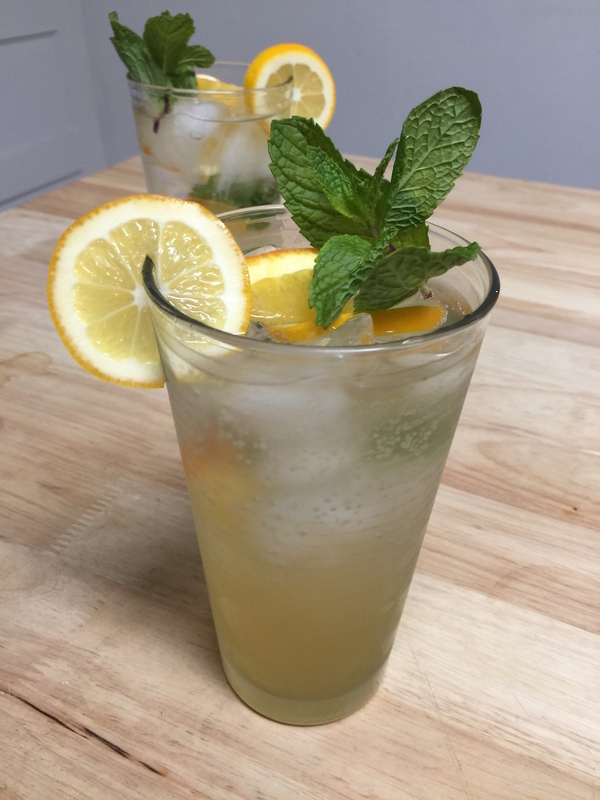 There’s still plenty of sweetness from the simple syrup, and tons of great flavor from the mint that you actually steep in the syrup base, but less sweet then a regular mojito. Now, you could use just lime to make the vojitos, but I really like going with a medley of citrus flavors. I do recommend going with a basic vodka, though, instead of one already flavored with citrus. 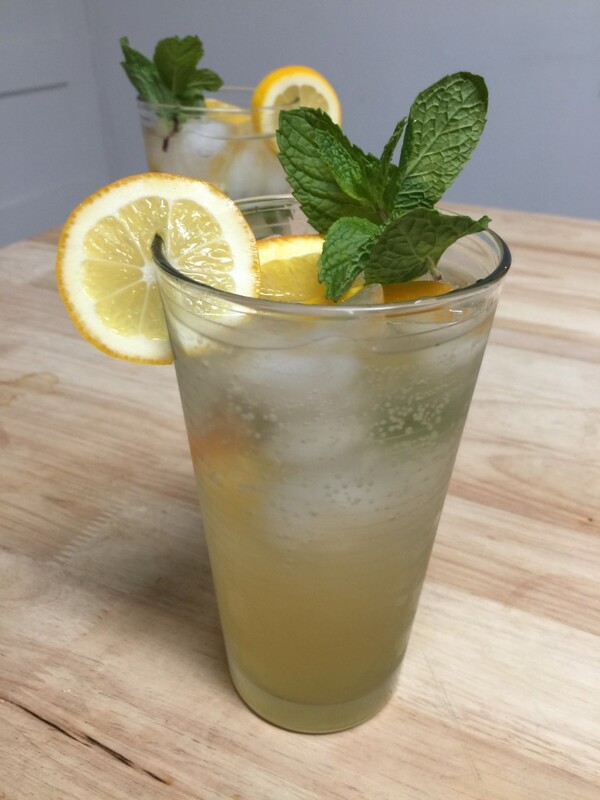 To me, it gives the cocktails a fake taste, and why go with something fake when you can just use fresh citrus fruit? Seriously, look at these! 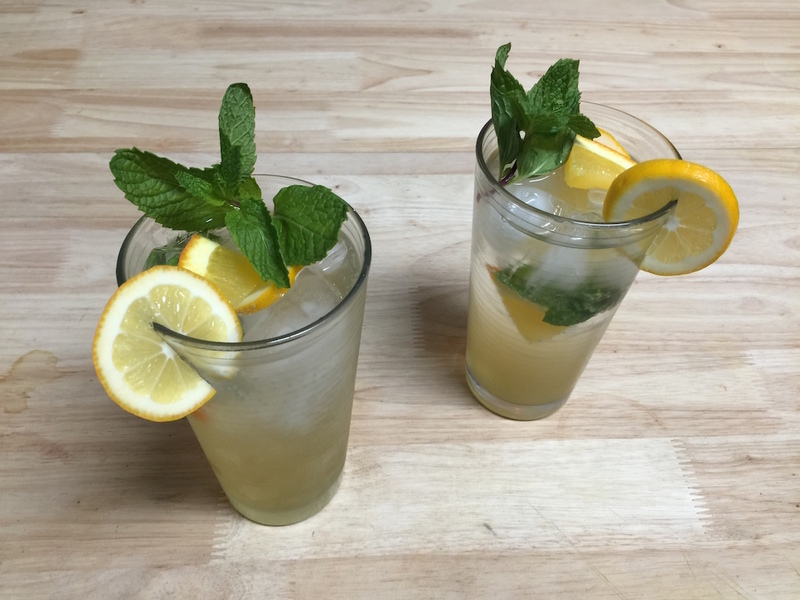 Can’t you almost smell the fresh mint and citrus? So good! 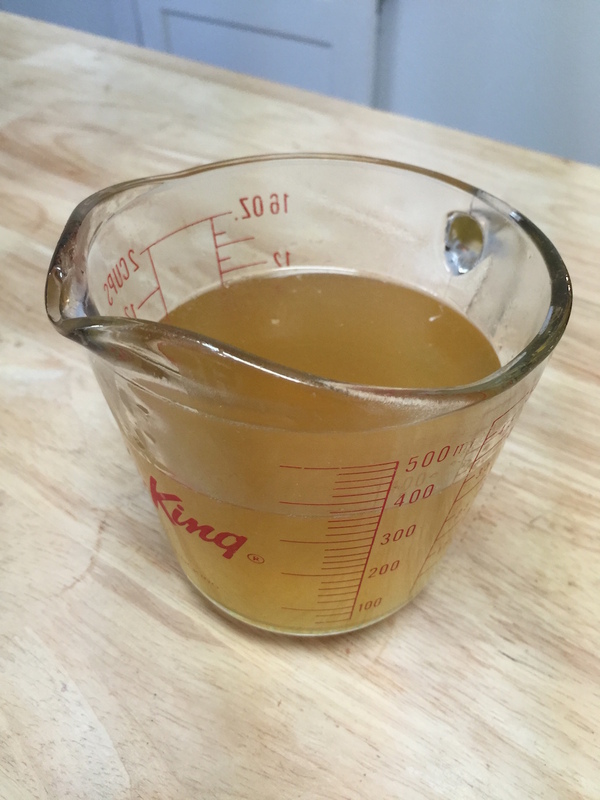 Start by making your simple syrup a few hours in advance so it has time to thoroughly cool. 1. 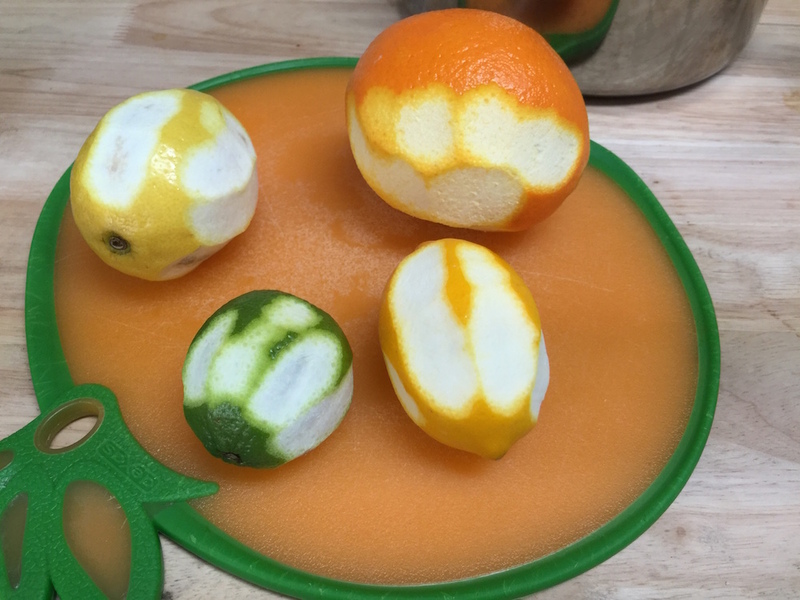 Clean citrus fruits, then gently peel thick pieces of their skins to use in your syrup. Carefully run your knife alone the outer edge of the fruit, rotate, then repeat. Trying not to get too much of the white part. Oh, and you’ll only need about half of the skin from the larger orange. 2. 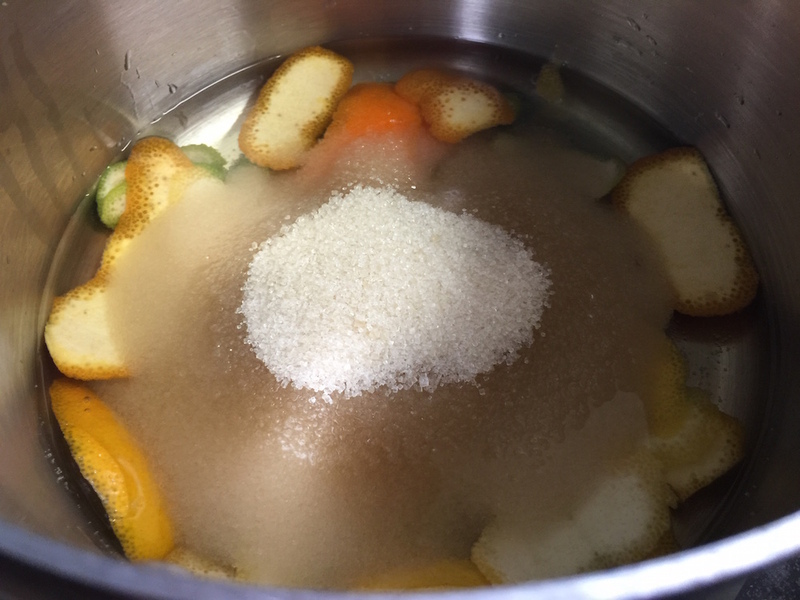 Place citrus peels in a pan along with your water and sugar. 3. 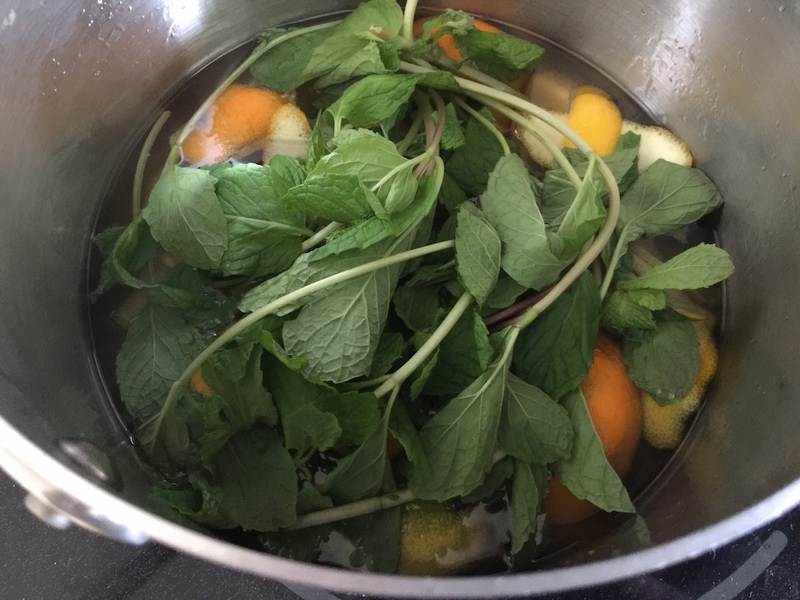 Bring to a boil, then remove from heat and add a bunch of mint. Stir, then cover and let sit for 45 to 60 minutes. 4. 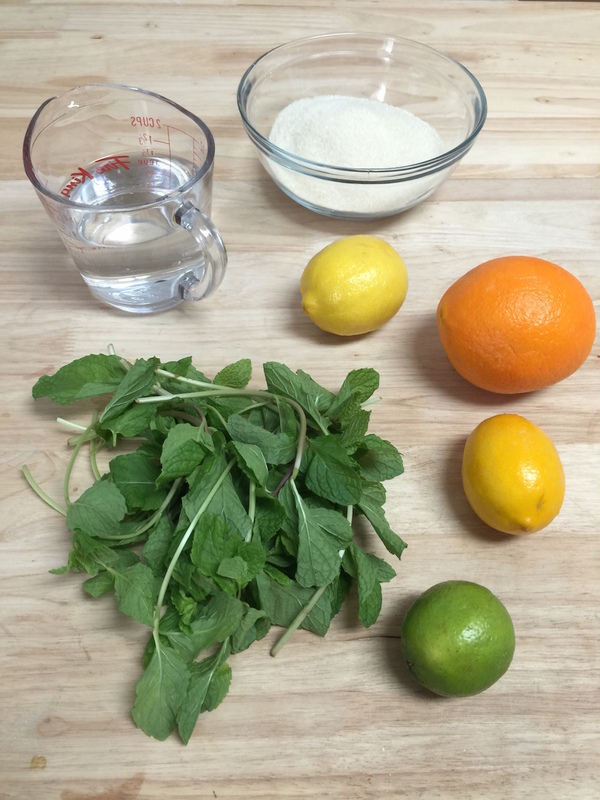 Remove citrus peels and mint, then transfer simple syrup into a measuring cup or jar and let cool. 5. 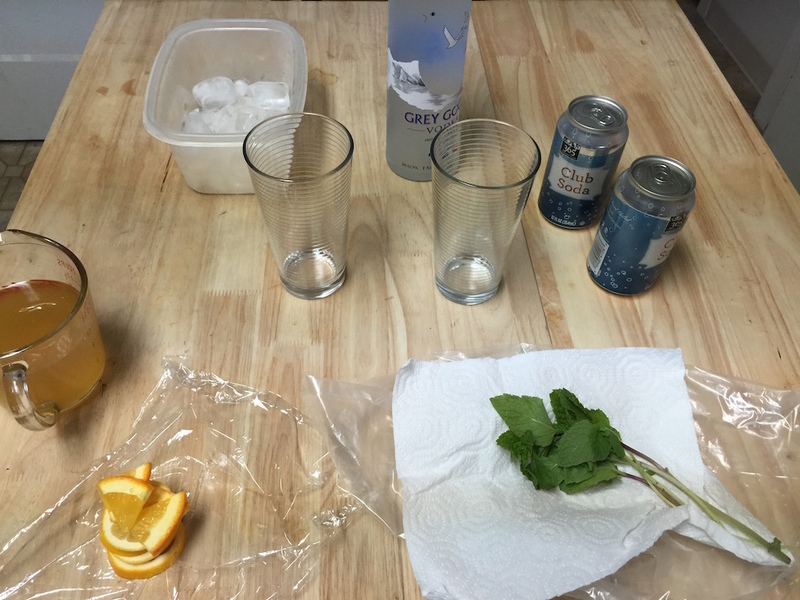 When it’s time to make the actual cocktails, gather all of your ingredients to setup your cocktail station. 6. I like to put slices of a few citrus fruits and a bit of mint in my drink, then also use these on top as a garnish. Use as much or little vodka and simple syrup as you like, but I usually go with equal amounts of the two, then fill the rest of the glass with club soda.